Now the analytical data of the monitoring mission in Chernivtsi and some districts of the region as well as of some districts in Zaporizhia region are available for review. The aim of the initiative is to assess the human rights situation within the competence of local self-government in some regions and administrative units at various levels. A kind of a human rights “passport” should be the basis for further steps in the field of training of civil servants and the local community’s careful control of the local authorities. The monitoring mission in Chernivtsi and some districts of the region was held on September 26-30, 2016. The report is available here. The monitoring mission in Zaporizhia and some districts of the region was held on October 17-21, 2016. The report is available here. The visits took place in cooperation with the Ukrainian Helsinki Human Rights Union and the Office of the Parliament Commissioner for Human Rights. We also note that the Human Rights Passportisation of Regions project was officially presented by the Office of the Parliament Commissioner for Human Rights. The analytical overview that highlights the project’s activities during the year is available here. 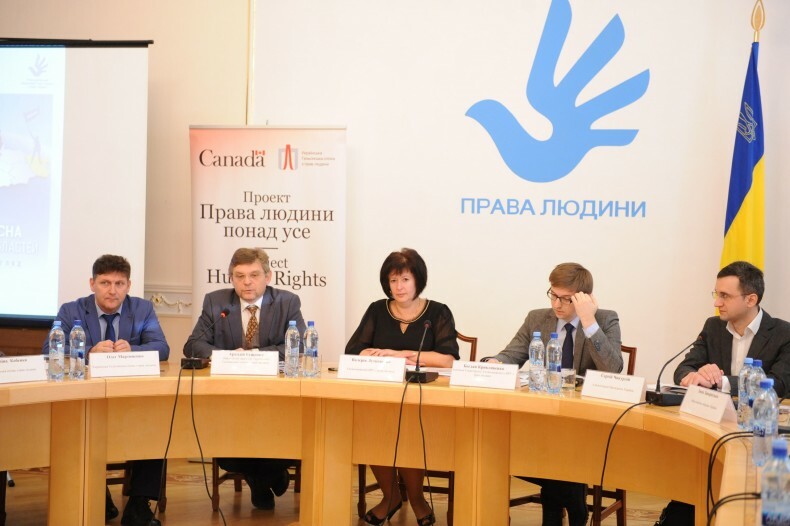 The visit was implemented within the project of institutional development of the Ukrainian Helsinki Human Rights Union and financially supported by the Embassy of Sweden in Ukraine.